The third piece on the album States of Rushing, Recoil could be seen as a study in fadeout. 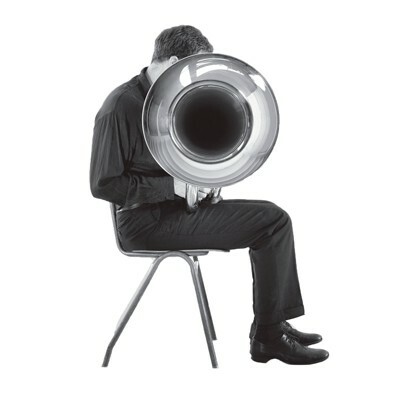 As in almost all of the pieces on the album, it uses the ‘noise-valve’ technique, in this case to create a swirling rhythm in the release of turbulent air, which from an explosive beginning gradually disappears into the distance. 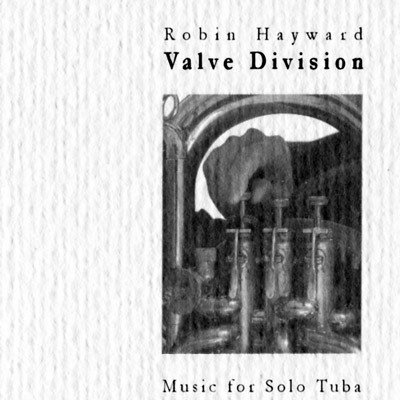 The title refers to the earlier piece Coil, released on my first solo CD Valve Division.